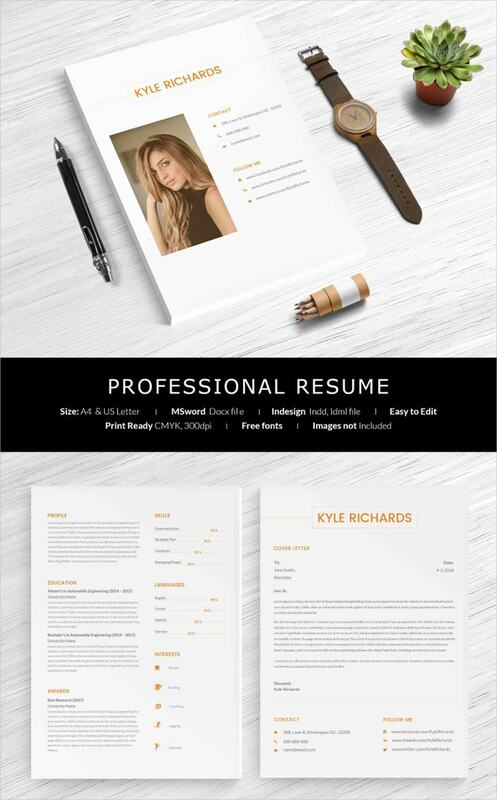 If you are a professional in need of a formal and elegant resume, the post is right for you! It does not matter whether the resume is for your job application or for your own profiling only. 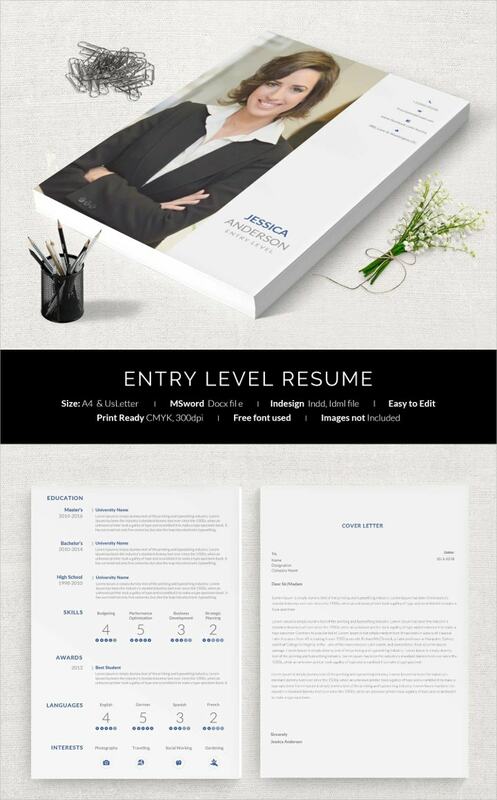 We are here to offer different samples of resume format which you can check and download on your end. Contents can be edited easily for users to fill each column without any problem. 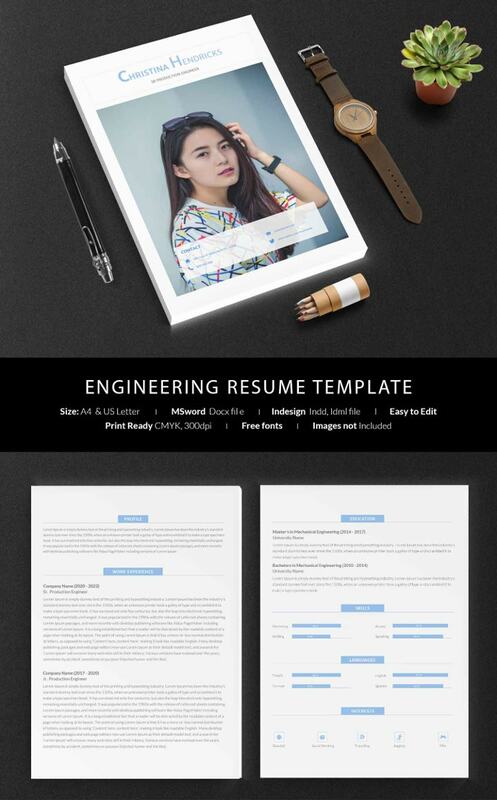 Each resume template is highly printable and available in different sizes and formats: easily customizable according to your requirement and preference. The template, whose specific areas as highlighted in red font, offers a printable and easy-to-edit resume format for Accounting and Finance professionals seeking an employment or for the purpose of profiling only. Ideally, for bank executive wannabe’s, the format whose headings are highlighted in blue provides more than enough spaces for all of the job seeker’s personal details to be fit into a number of pages. 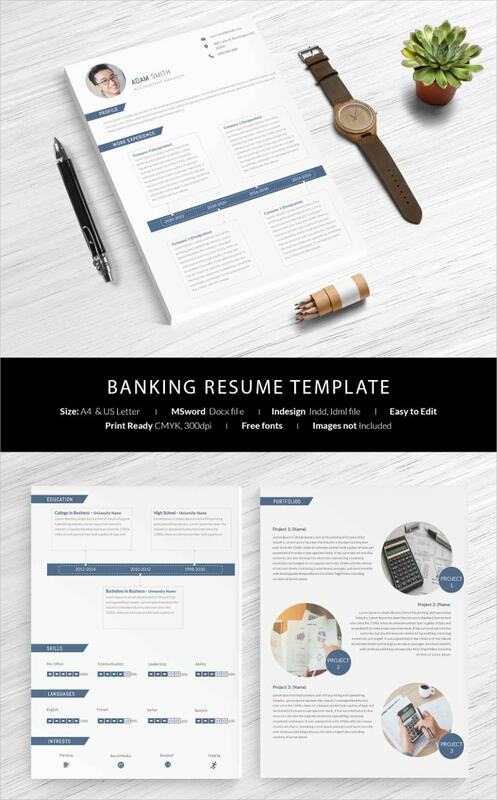 Check these basic and free Banking Templates for help. 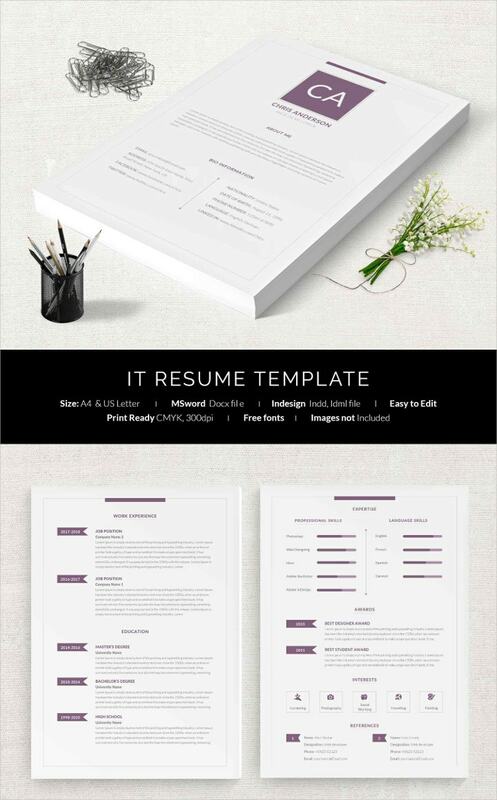 A format of a simple and basic resume is in this template and is ideal for job hunters from various fields. 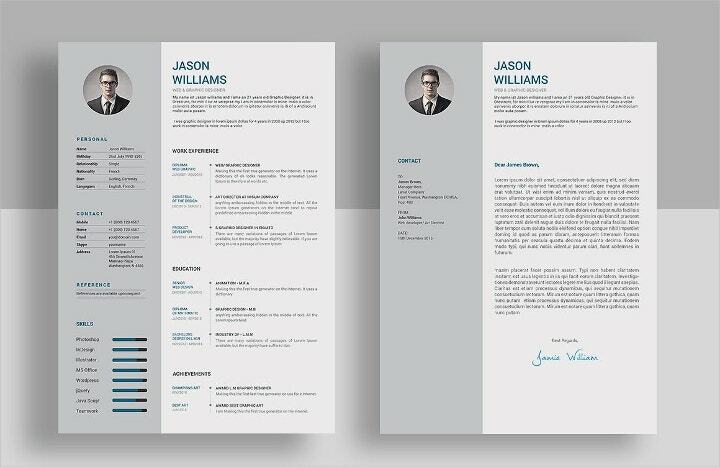 The format highlights the job seeker’s personal details while complemented by a cover letter at the bottom of the last page. This is a template intended for job seekers in the field of business. It offers a detailed information of the applicant with the addition of a cover letter on the last page. Skills, languages, and interests are presented info graphically. For more convenience, you should check for a collection of Business Resume in Word format. 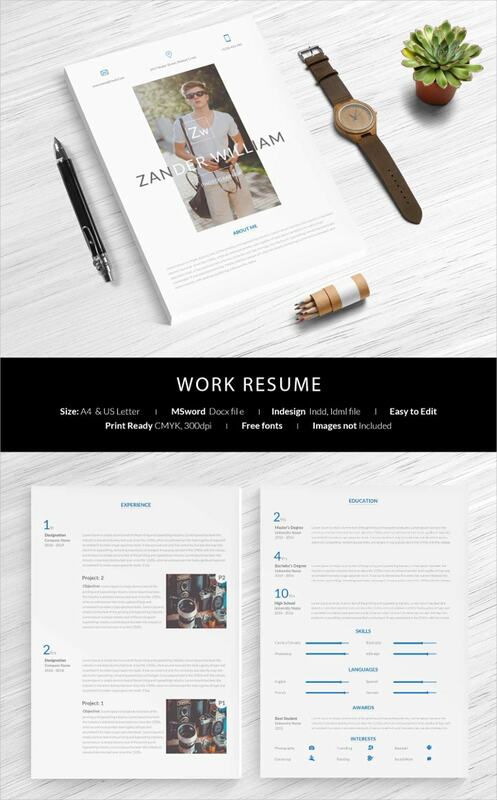 This gray-collar template is easy to edit and print-ready, with the inclusion of a best cover letter on the last page. The design is ideally for job seekers of the construction industry. The format of this resume is new and unique and something that you must try. It can help you nail a great first impression. Image on the first page and personal details on the succeeding pages is the significant feature of this template. This is ideal for Engineering professionals seeking for an employment. The template is ideally for beginners or recent graduates. Contents and images, which are in blue font, can be easily customized. Ideally for all job seekers specially executives, this teal and black template provides the necessary details that every employer would want to know from their applicants. Characterized by white and yellow colors, the design is perfect for use by job hunters having a vast work experience. Here, they can provide every detail of their previous work. 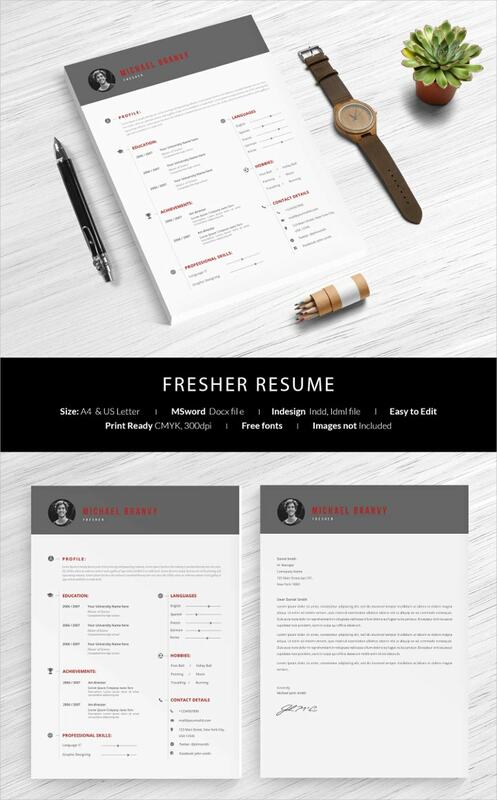 For freshers or recent graduates, this gray-and-red template best fits for you as this perfectly profiles each significant detail of you without having to go through the unnecessaries. This includes a sample format of a cover letter, too. Refined and sophisticated in form, the design is specially created for job seekers whose seek jobs in Human Resources Management. The template is marked by a number of infographics or visual images in replacement of text specially on some sections like Language, Profile and Interest. This is ideal for all professionals. This red and white template is for applicants wanting to apply for internship. A sample format of a cover letter comes along with it as well. The template of violet and white colors is ideal for use by IT-related job applicants. Here, each section and pertinent information are highlighted in violet. This is one simplified yet elegant-looking format of resume whose design is ideal for Management-related job seekers. For all Medical-related professionals, the format is the best for you!It highlights one’s profile including awards, special training and medical skills. A cover letter format is also presented. 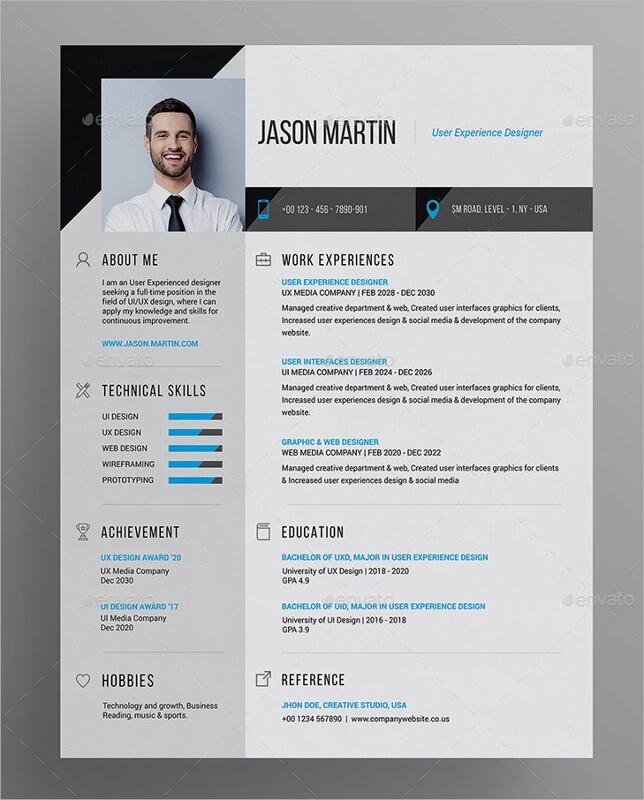 This blue-and-white colored template presents information of the job seeker mostly in a paragraph form. 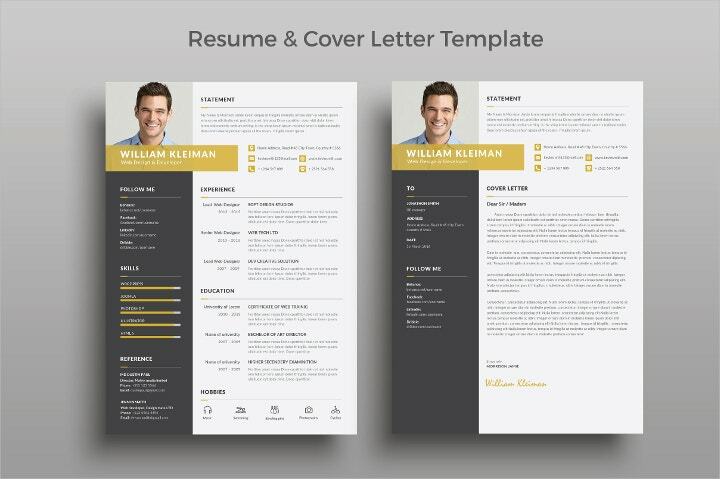 Job seekers from various fields may download this template for free. 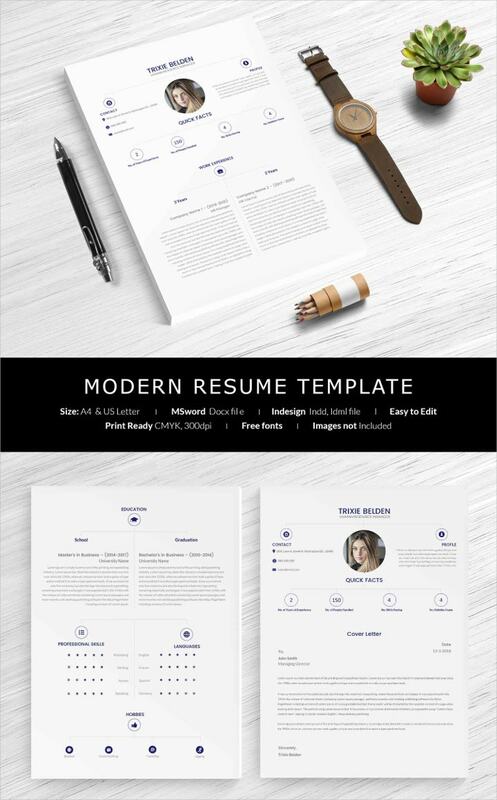 The template is considered modern because of the way it presents important facts about the applicant. This is suggested for use by professionals from various fields. The design is superb given that all relevant details are emphasized via red dots, and is ideal for nurses. A cover letter format is likewise included. 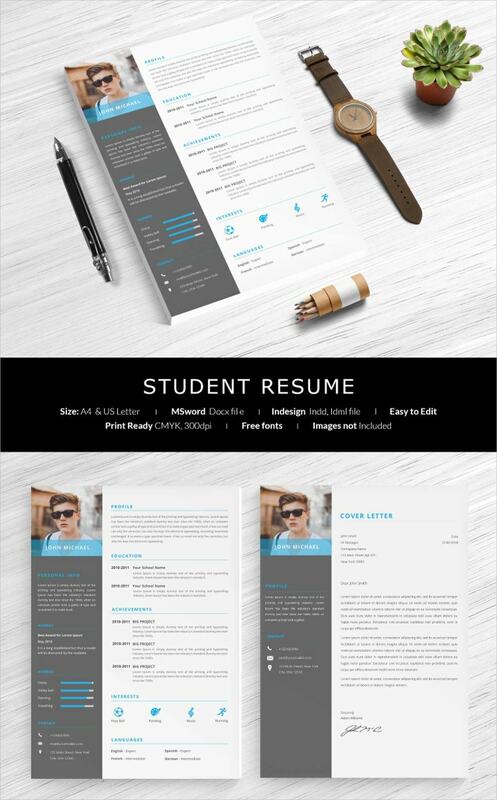 Perfect for all professionals, this brown-and-blue template presents details of the applicant in a column form while each heading is highlighted in brown color. The template is elegant in design and relevant details are highlighted in teal color. It is ideal for all job applicants. 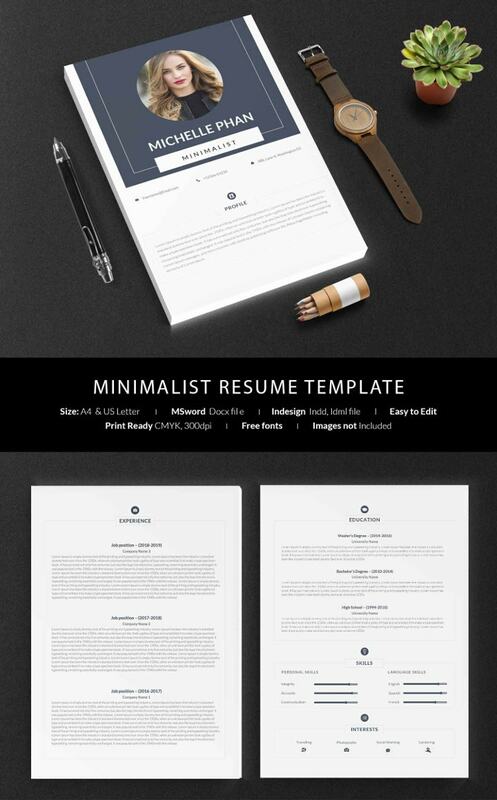 Simple yet elegant, this template is ideal for all job seekers. One may add more images or illustration on the third page. 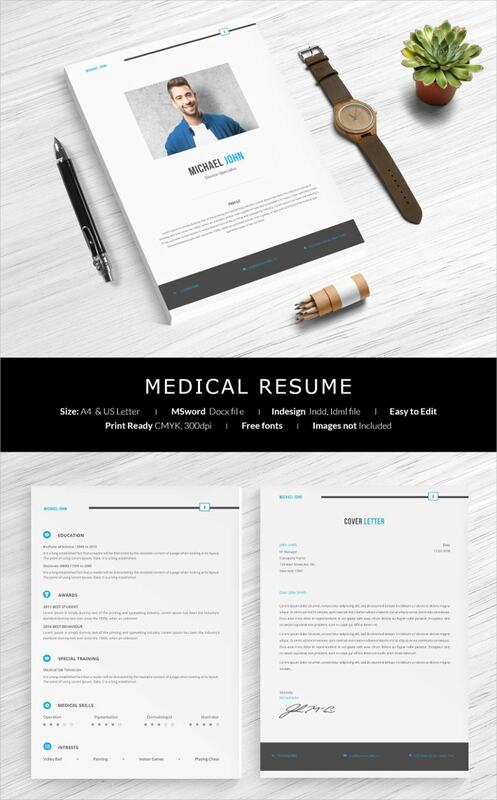 The template is ideal for students having in need of a resume format for their job application or simply for profiling. 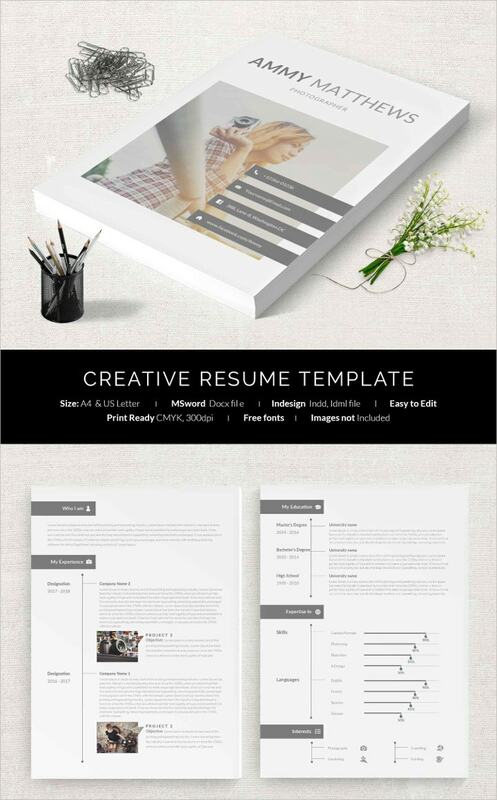 Ideal for teachers, the template offers employers the personal background of their job applicant in a box and column format. The black-collar template works best for teenagers for their profiling. Perfect for an experienced job seeker, the template highlights work experiences more than any other personal details. This resume format in PSD Design is customizable and contains solely cover letter making it more straightforward and direct to the point. The template presents details of the job applicant in letter form, making it more direct and lesser time-consuming. Contents and images are very much editable via Photoshop. Ideally for designers wanting to have an employment, this blue and yellow design best fits them because personal details are written orderly. Cover letter is likewise included in the second page. The template’s emphasis is much on the profile, education, experise, technical skills, and work experience only, making it ideally for use by Marketing Managers. 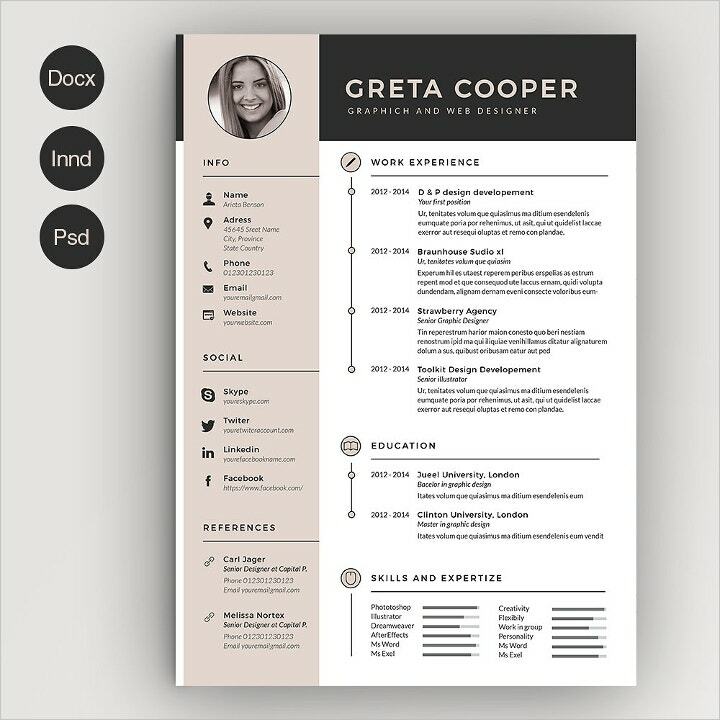 The template, whose fonts come in black and blue colors, is customizable via Photoshop, and is perfect for job-seeking or profiling. 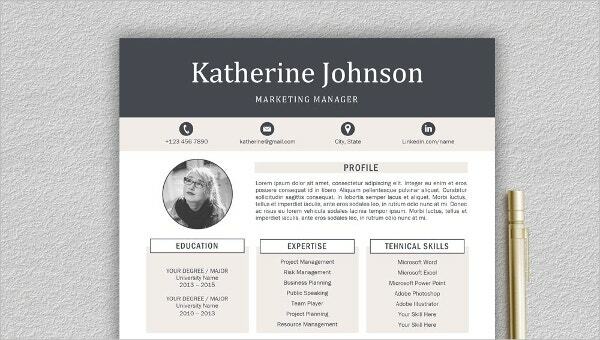 Personal details are creatively written, and this works best for designers and fashionistas. This black and white design presents the applicant’s information in letter form and can be used for job application or profiling as well. The template, having blue and pink colors throughout the format, is ideal for use by professionals in all fields. Characterized by teal and white colors, this Vector EPS Format can be edited via Adobe Photoshop and some graphics editor, and this is ideal for professionals seeking for an employment. The design provides all relevant details of the job applicant on a single page only. This can be downloaded for profiling or employment purposes. 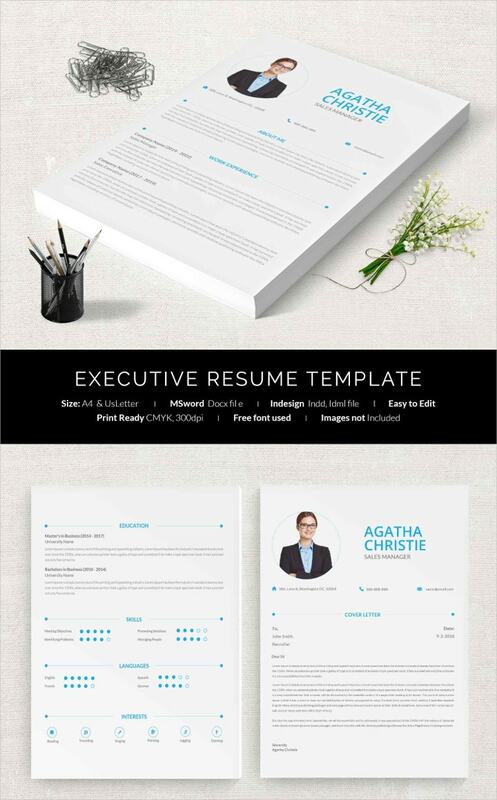 This imageless template is perfect for job seekers wanting to put their personal details on paper limitedly. The template is ideal for web and graphic designers and they can customize the contents via PSD and other graphics editor. 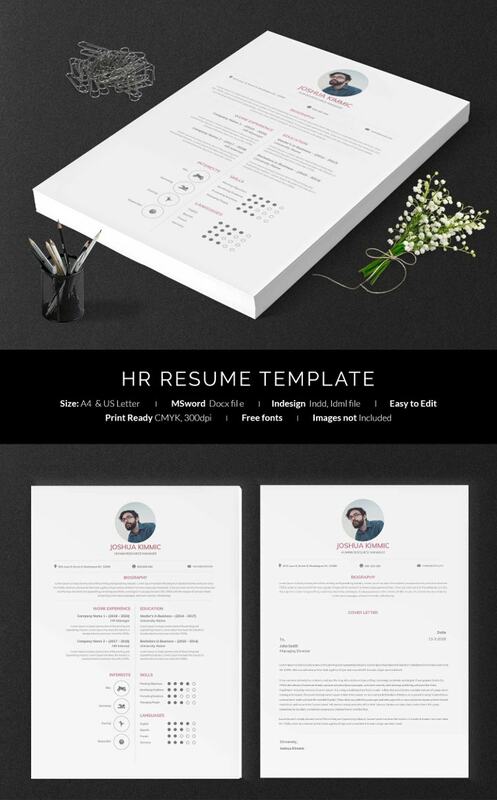 These samples of resume format are easily downloadable and their contents and images are customizable using a graphics editor such as Photoshop. 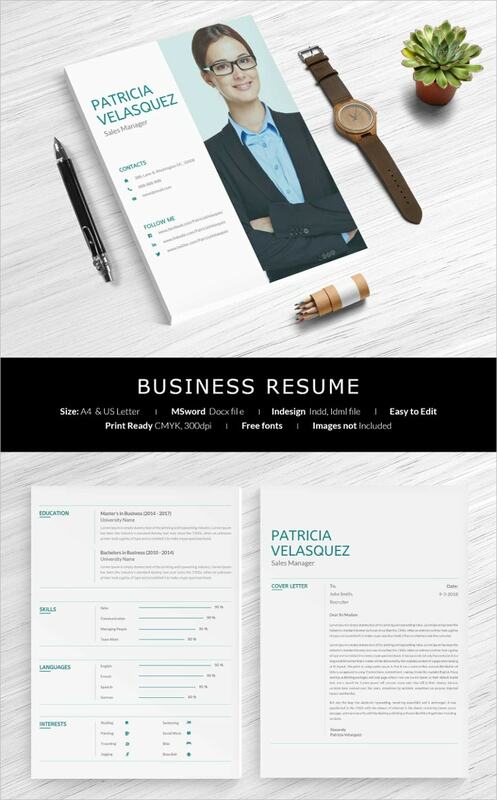 Each sample is unique in design and has been intentionally created for various groups of job seekers, but nonetheless. These formats are definitely made in such a way that they present each and every personal detail of a person, professionally and creatively. Aside from these samples, we also provide a number of concepts and designs for all areas for you to choose from. 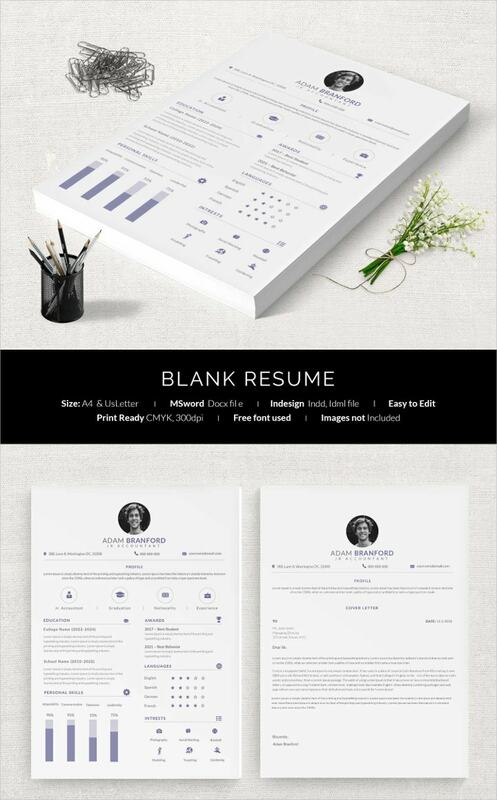 Check out the other resume collection that we have.